Kiev has filed an official complaint to the European Commission regarding Russia's Nord Stream-2 pipeline, Ukrainian Prime Minister Arseny Yatsenyuk announced during a meeting with Slovakia’s Foreign Minister Miroslav Lajcak, Monday. “This is a political project. 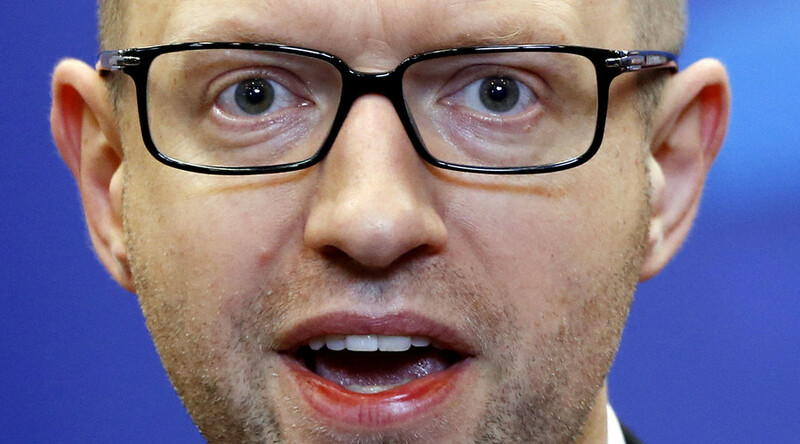 We are requesting the European Commission launch an investigation and stop the project that is anti-European, anti-Ukrainian, anti-Slovak, anti-Polish,” said Yatsenyuk. The Prime Minister also stressed that Kiev does not want Russia to "outmaneuver" Ukraine and voiced plans to create a transparent European gas market. “We want to build a clear European gas market. That’s why we are sending out a strong signal to our European partners and European society,” he said. The Nord Stream-2 pipeline project has become necessary for both Russia and Germany due to the continuing problem of reliability of gas transit though Ukraine. Moscow is trying to avoid a gas crisis similar to 2006 which left parts of Europe without heat after Ukraine began to siphon off gas destined for the European market. 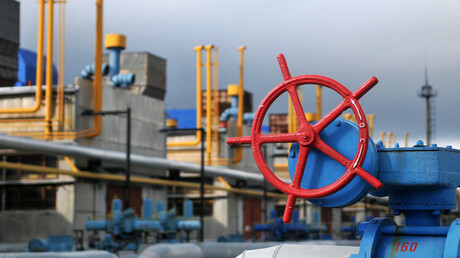 Nord Stream-2 aims to bypass Ukrainian territory. The pipeline is due to provide an additional direct route for Russian gas to Germany via the Baltic Sea, and be able to deliver up to 55 billion cubic meters a year. “The situation is ridiculous. A country that is not a member of the European Union is trying to sue another non-member in the EU court regarding the pipeline that does not technically pass through EU territory,” a source from Russia's energy sector told online daily Gazeta.ru. Poland and Lithuania also oppose the project, claiming it will increase energy dependence on Russia. Germany reaffirmed its support for the project, saying it would benefit EU members.